I've studied film and television direction at the Film Academy in Prague (FAMU), and the Faculty of Drama Arts in Belgrade (FDU). I've directed television shows, commercials, campaigns, promotional/corporate films for Save the Children, European Agency for Reconstruction, UNICEF, Anti-discrimination Office, Traffic Safety Agency, RTS, TVB92 and various companies and cultural institutions. In 2008 I was assistant director for EBU's Eurosong show. 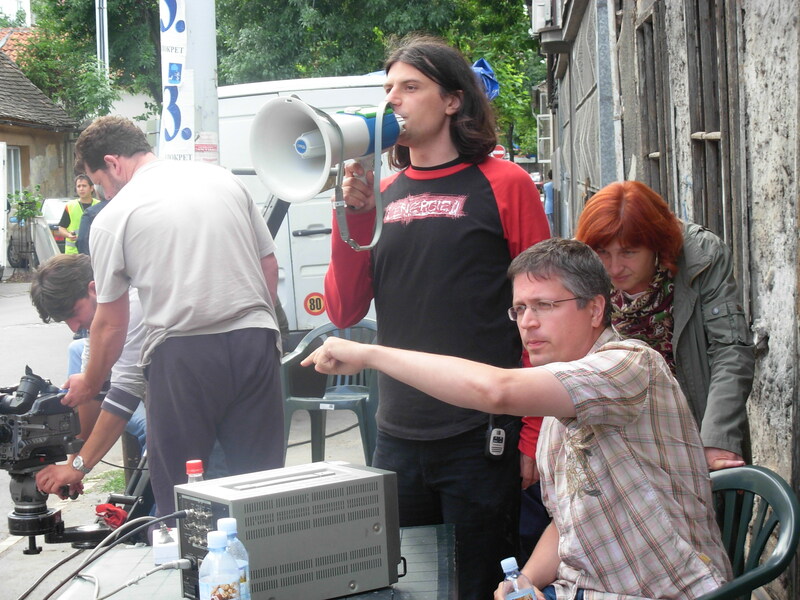 In 2005 I've established the Free Zone Belgrade Film Festival and I was Festival's program manager for three years. In 2010 I've established independent production company called Samaljot Production. I'm managing director, producer and director of numerous projects of this production house, including commercials, corporate movies, TV formats and docs. Samaljot Production is also a provider of production and postproduction services to renown international production companies filming in Serbia, e.g. Sputnik Belgium, Artza Israel, Global Lives USA etc. I'm a member of European Documentary Network and Serbian Film Association.